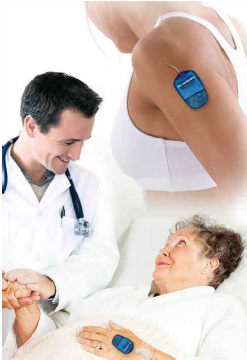 The Mini-Infuser™ NCA pump is intended to be used for medication delivery, such as in post-surgical pain management, with hospitalized patients. 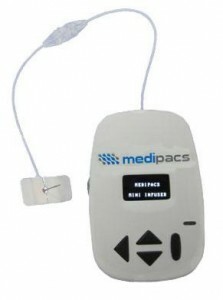 Mini-Infuser™ NCA pump is a disposable, single-use product with a maximum of 72 hours use providing programmable bolus format Nurse Controlled Analgesia. In this mode nurses can maximize patient comfort without programming or repetitive preparation. Continue with medication therapy as needed up to 72 hours. Dispose of used pump.